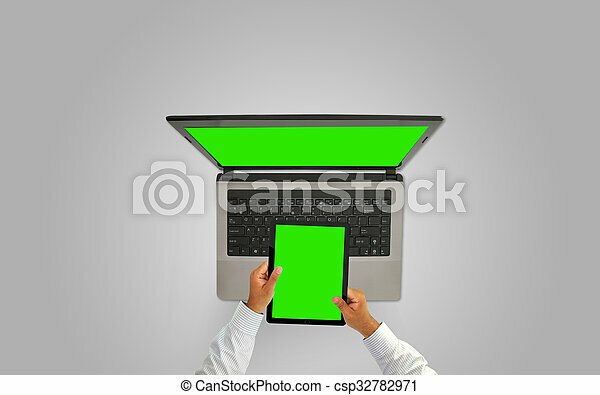 Businessman working with tablet and laptop,green screen. 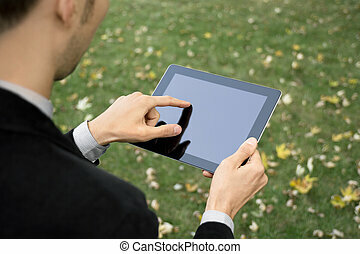 Businessman outdoors working with touch screen device. 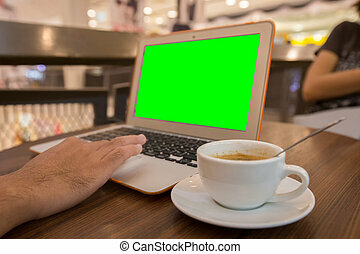 Youngman working with laptop in cafe, laptop with green screen. 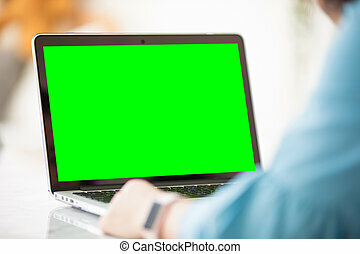 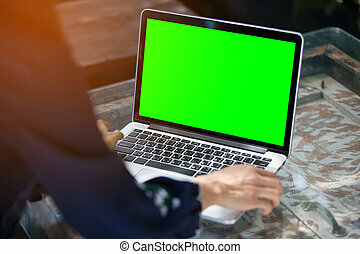 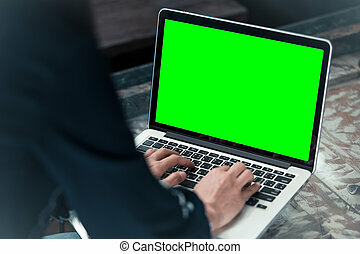 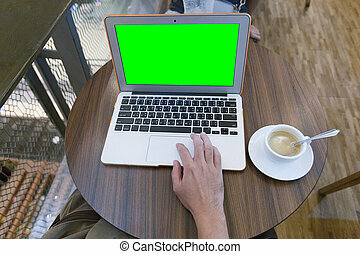 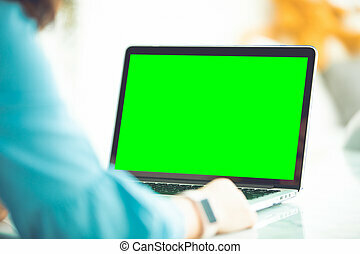 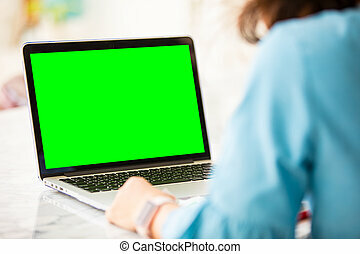 Mockup image of a woman using laptop with blank green screen. 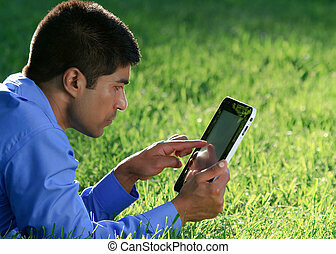 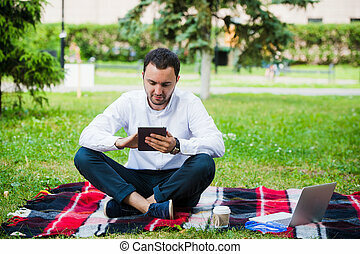 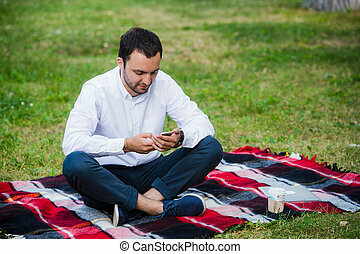 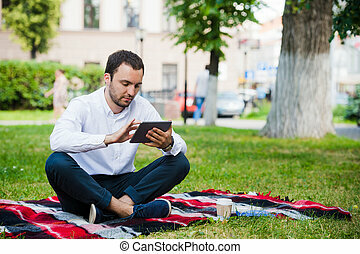 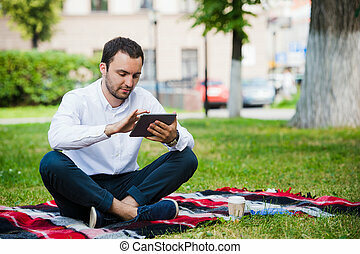 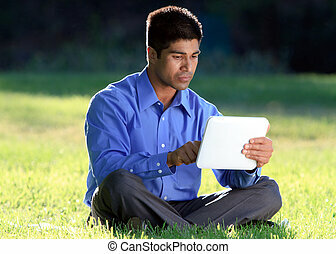 young businessman at the park working with tablet.